The Quality Housing Portal provides a platform for homebuyers to make a more informed decision when buying a home. Homebuyers can search and compare CONQUAS scores and Quality Mark performance of developers and contractors against the industry average. 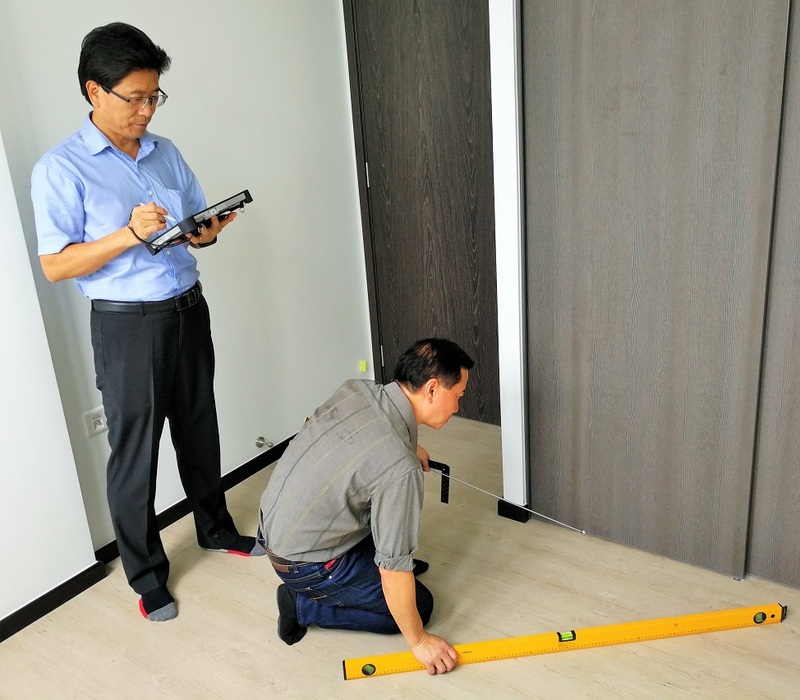 Construction Quality Assessment System (CONQUAS) assesses the quality of workmanship in structural works, architectural works, and mechanical and electrical works, by sampling a representative number of units in a housing development. The BCA Quality Mark (QM) scheme, which is an extension of CONQUAS, assesses every unit in a housing development, ensuring each unit meets a minimum workmanship standard. Private residential1 projects in the last six years are ranked according to their quality performance.